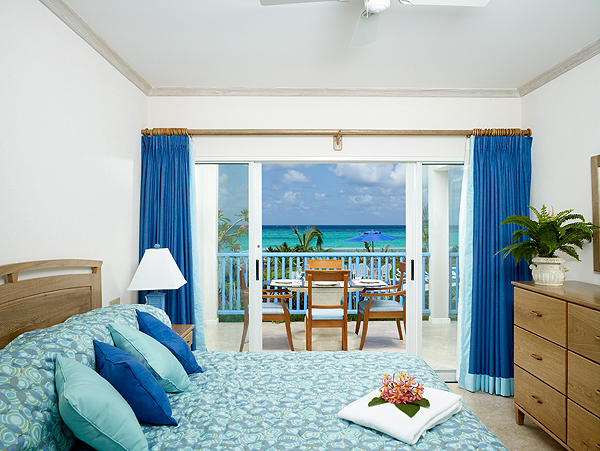 Are you looking for vacation rentals in Barbados for a family holiday? Look no further, with our vast range of Barbados holiday rentals and packages, you are sure to find a place to stay which suits both your preferences and your budget. Expertly designed by renowned architect Larry Warren these semi detached villas feature three en-suite bedrooms and elegant open plan design. At just over 2,600 sq ft the villa has a modern kitchen, spacious living and dining areas and a private terrace with a view of the polo field. 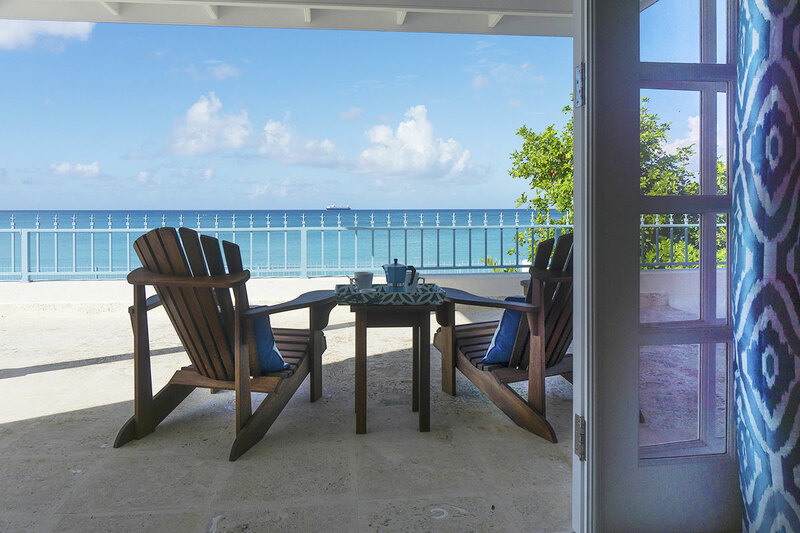 These Barbados vacation rentals offer ultra stylish and contemporary beachfront living unlike any other, featuring some of the most high end finishing’s, furnishings and amenities in Barbados. 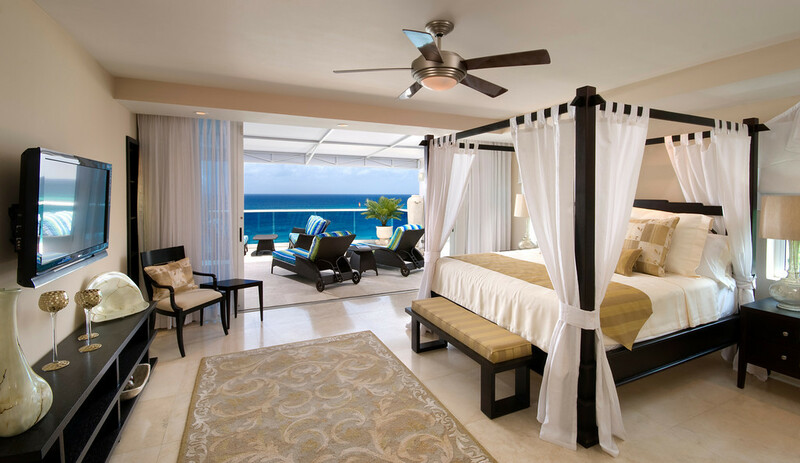 Maxwell Beach Barbados Villas is a collection of luxury condominiums located along the south coast of the island. These two bedroom two bathroom holiday rentals in Barbados are self-catering with a coveted beach front view that will take your breath away. Ocean Two is like no other beachfront condominium property or hotel in Barbados. This south coast gem offers the rare combination of luxury self catering accommodation with the amenities and services of a 4-star holiday resort. The Condominiums at Palm Beach is the ideal choice for a family vacation, business trip or quiet getaway. 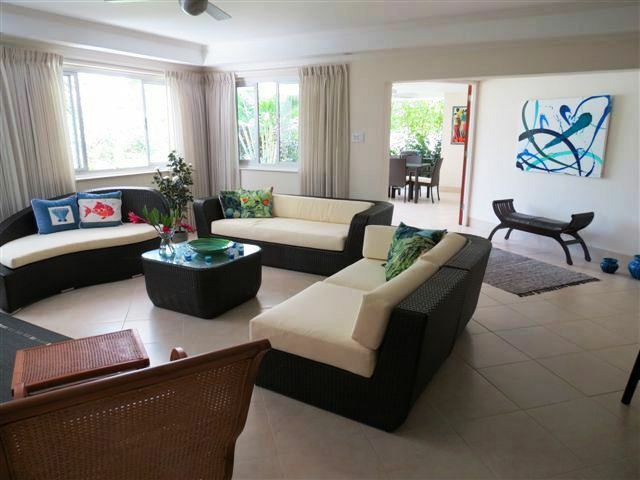 These beautiful Barbados vacation rentals are available with 2 bedrooms or 3 bedrooms. Sandgate House is a beautiful, newly built, 3 bedroom, 4 bathroom, fully equipped Barbados beachfront vacation home offering in excess of 2,000 sq.ft of comfortable living space. Not finding what you are looking for? 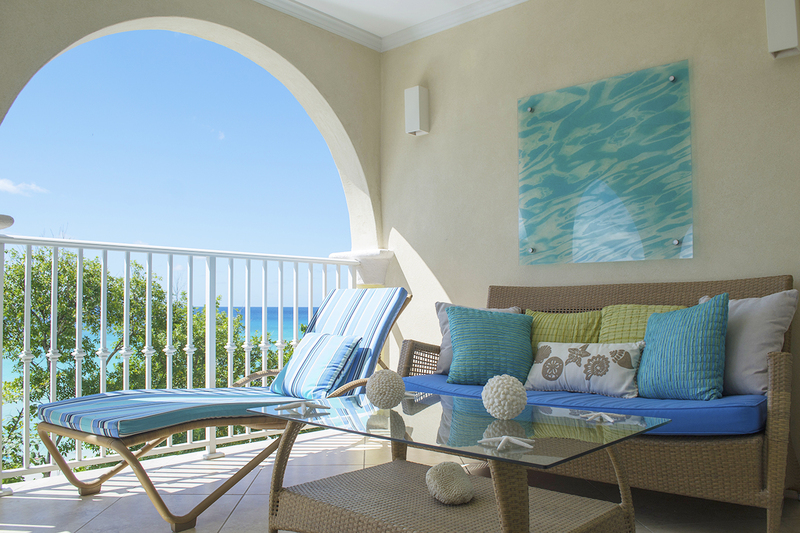 Check out our full list of Barbados holiday rentals here.